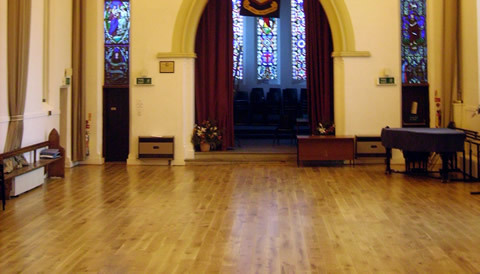 Ballet First – Classical Ballet School in Old Harlow, Essex. 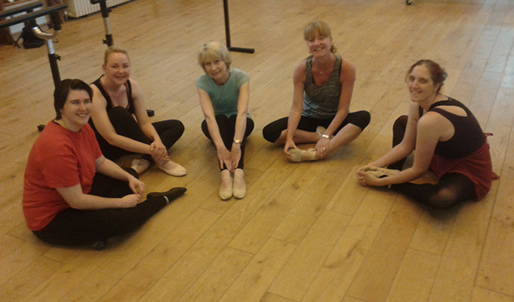 Our ballet school was established in 1999 by Theresa Crumb, former student of The Royal Ballet School and founding member of the Royal Ballet, Leo Kersley. It is located in Old Harlow, Essex. 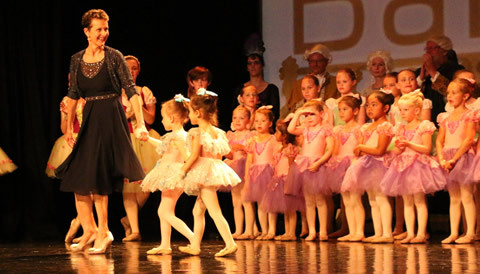 Ballet First provides expert training in traditional Classical Ballet, from 3 years to adults for vocational and non-vocational students. 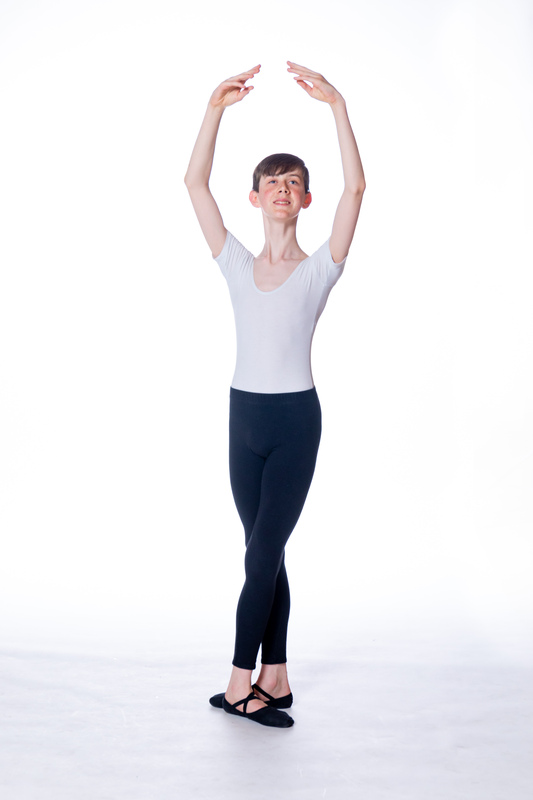 It has produced dancers that have continued into sustained careers on the international stage including places with Northern Ballet Company, The Royal Ballet School, Central School of Ballet, London Studio Centre, Rambert School of Ballet and Contemporary Dance, London Contemporary Dance School, Trinity Laban and Ballet West Scotland. 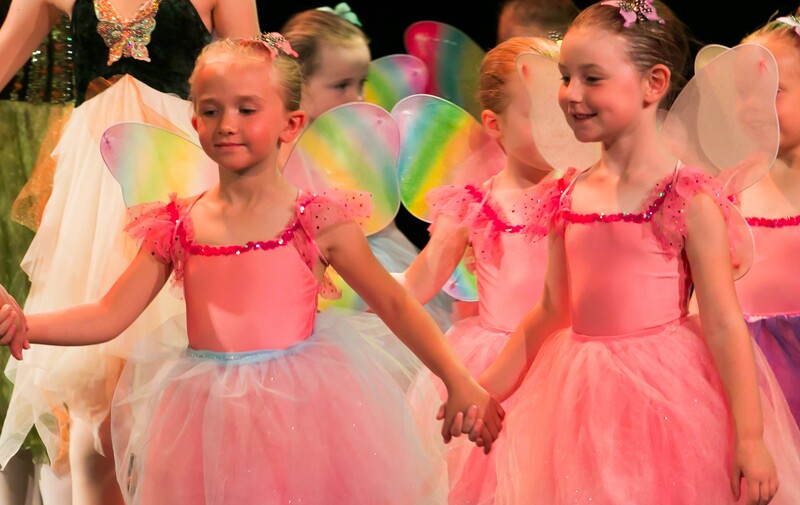 Ballet First promotes inclusivity, embraces individuality and encourages dancers to reach their full potential through technical achievement and artistic development, preparing them for the next stage in their dance career, learning RAD and Cecchetti methods giving an all-round Classical Ballet education, enabling them to develop a joy of dance and become the best possible dancer they can be. Ballet First dancer Charlotte Coles age 16 gains coveted place at Vocational National Ballet School - BALLET WEST SCOTLAND.